Do you want to work your own hours? 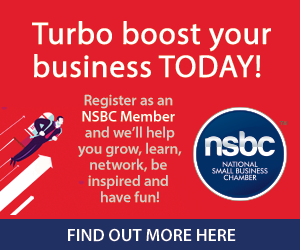 Do you have a great business idea? Then it might be time to become your own boss. Being your own boss has benefits and drawbacks. 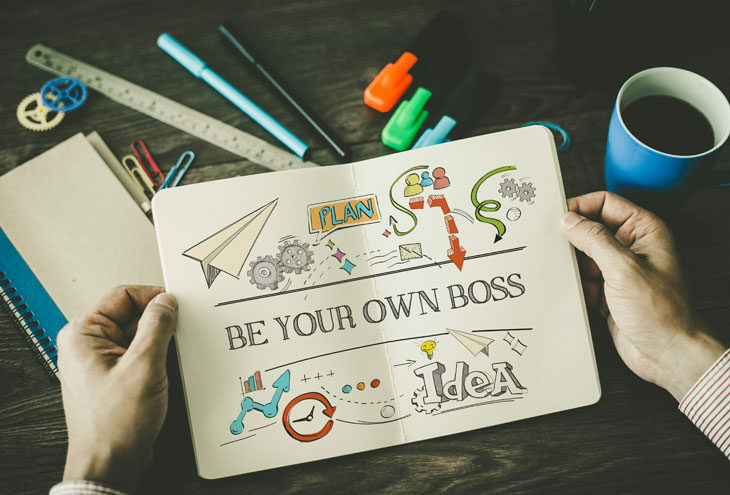 Some key benefits of being your own boss are that you are able to be in control of your business and make decisions on how your business is run. You are in control of your own working style and environment. You can set your own work hours. You are able to decide where you want to work from. The drawbacks of being your own boss are that your clients and your suppliers become your boss. They are the people who will help you to run your business, but will also ultimately decide how successful your business is. Without customers, your business will struggle. Without good suppliers, your business will struggle. So it is important to focus on these two aspects when you start out on your own. The next aspect to consider is what resources are available to you. If these are limited, do not let this deter you from reaching for your dreams. By considering the following key criteria, you can create a successful business. It is important that you stick to a strict accounts receivable policy so that your cash flow does not dry up. By having a 30 or 60-day payment policy, you may attract many clients but you may struggle to maintain your cash flow. Therefore, it is important to set your payment policy according to what will ensure a healthy cash flow and try not to deviate from it. Let your product or service sell your business, not your payment policy. When you start out it is important to stay true to the core of your business. You need to develop a strong core before you can think of branching out. By sticking to the core of your business you can ensure you make a product or offer a service which is supreme and will be in demand from your clients. Many corporations break away from their core, just to find out in a few years time that they are selling those parts of their business to return to the core in order to become successful again. Stick to what you do best, and do it with great vigor. Do not be shy when it comes to promoting your business. Tell everyone you know and see about the business you run. Be ready with a short elevator pitch which highlights the unique selling point of your business and why people might be interested in it. By spreading the word about your business, you can create leads and get some useful feedback from people you meet. Go out there and promote your business to everyone you meet. Though it would be great to have the latest and greatest equipment when you start your business, it is important to only spend money on the crucial pieces of equipment which you need to run your business. Next, only hire the human capital you need to run your business. If you can run the business with just yourself in the beginning, then do it. If you need staff, make sure you only hire the required amount so that you do not have staff standing around your business doing nothing. By following the above criteria, you will be well on your way to being your own boss on limited funds. So grab the opportunity by the horns and live out your business dreams today. Proudly brought to you by NSBC.